Dan Kleban, co-owner of Maine Beer Company in Freeport, said offering paid sick days to his employees has never been a tough decision. He doesn’t understand why all companies wouldn’t want to do the same. The idea of mandating employers to provide paid sick days to workers is not new, but a recent proposal by the city of Portland, as well as proposed legislation at the state level, has reignited the debate. The argument for mandating sick days is that workers aren’t forced to decide between staying home and losing money or going to work sick. The argument against is that it increases costs for employers that might be forced to pay for a sick employee to stay home while also paying for someone to replace that worker while he or she is out. While some business owners like Kleban don’t mind advocating for such a mandate, others who oppose the idea – small businesses mostly – are worried to say so publicly for fear that it might negatively affect them. Curtis Picard, president of the Retail Association of Maine, said that fear is real. Dan Kleban, inside Maine Beer Company’s Freeport brewery, says he sees the benefits of offering his employees paid sick time. “People who say it’s too costly, I would say the opposite is true,” the co-owner said. “We’ve seen instances where people are urged to boycott a business, or they are trashed on social media,” he said. Steve Hewins of Hospitality Maine, the trade group that includes restaurants and inns, agreed. “That’s partly why we exist, to be able to speak for some members who have concerns but don’t feel like they can voice them,” he said. Both Picard and Hewins are aware of L.D. 369, which would require all Maine employers with more than five employees to allow both full- and part-time workers to accrue sick days based on the number of hours they work. Both also said that they don’t necessarily oppose the idea but have some concerns about the potential implications. Picard said one thing that often gets overlooked when talking about the retail industry is the idea that people are going to work sick. He said in many cases workers will call in sick and then switch that shift with a co-worker. That way, no one loses any time and no one goes to work sick. Hewins said the same dynamic exists in the hospitality industry. The Maine Chamber of Commerce is expected to oppose the bill. Peter Gore, the chamber’s executive vice president, said he believes the impact on businesses will be too great – especially in light of rising insurance costs for many and mandated minimum wage increases for others. Sen. Rebecca Millett, D-Cape Elizabeth, who sponsored similar sick-time legislation two years ago, said one of the biggest changes this year is reducing the size of the businesses that would be exempt. “For small businesses, the profit margin already is very thin,” he said. So far, 11 states have passed laws that require some sort of paid sick days for employees, although the laws vary. 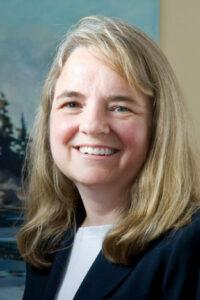 Sen. Rebecca Millett, D-Cape Elizabeth, is sponsoring Maine’s current bill, which is an updated version of legislation she sponsored two years ago that failed. One of the biggest changes this year, she said, was reducing the size of the businesses that would be exempted. In the previous bill, employers with 50 or fewer workers were not covered by the legislation. Under the current bill, that threshold would drop to five employees, so that anyone employing six or more people would be required to offer sick days. A hearing for Millett’s bill had been scheduled for Wednesday but was postponed until later this month because of the pending snowstorm. While some small businesses that oppose such a mandate were reluctant to say so, other major employers were reluctant to discuss their own policies. Both Hannaford and Bath Iron Works – two of the state’s largest employers – declined to provide details about how many paid sick days they offer workers. Rob Gould, director of public relations for Wex Inc., did share his company’s policy. Full-time nonexempt employees start at 20 days, or 160 hours, of paid time off, which includes vacation, personal days and sick time. Exempt employees start at 23 days of paid time off. Many companies have begun using one category for off days, with the thought that it gives workers more flexibility. Labor unions have long advocated for paid sick days. Matt Schlobohm, executive director of the AFL-CIO of Maine, said many, but not all, of the unions under his umbrella have contracts that include sick days. The Maine People’s Alliance, which had been gathering signatures last year to put a referendum on the ballot that would mandate paid sick days, supports Millett’s bill. “The Legislature acting is the fastest way to make sure Maine workers no longer have to worry about losing a paycheck or losing their job in order to care for themselves or their kids,” said Mike Tipping, the MPA’s communications director. Millett said she has gotten a lot of support for her proposal, but she understands the concerns. She hopes business groups, like the state chamber, remain at the table to help pass a bill that will help Mainers. 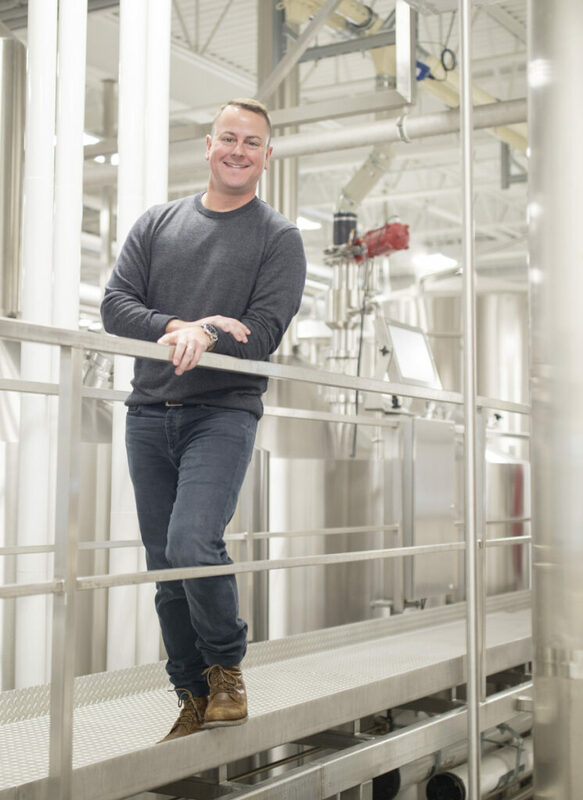 Kleban, the co-owner at Maine Beer Company, agreed. 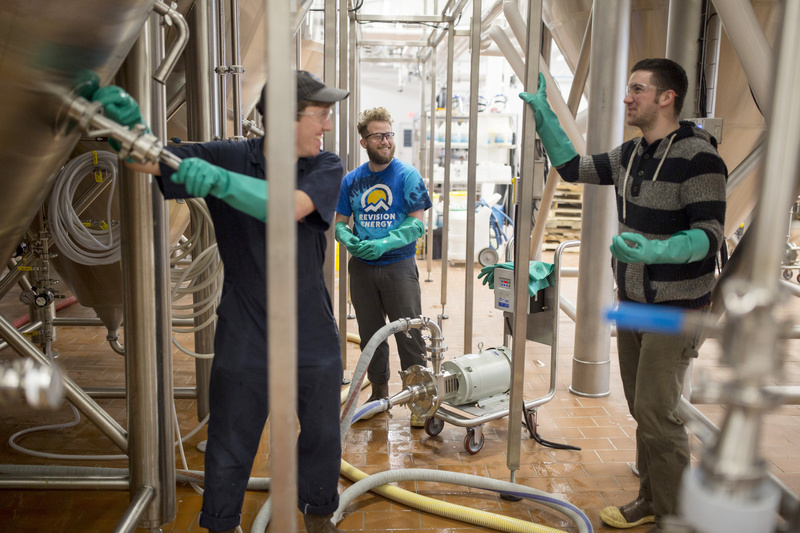 He said he’d much rather have a sick worker stay home and get paid than come to work and risk getting others sick or affecting the quality of their craft beer.